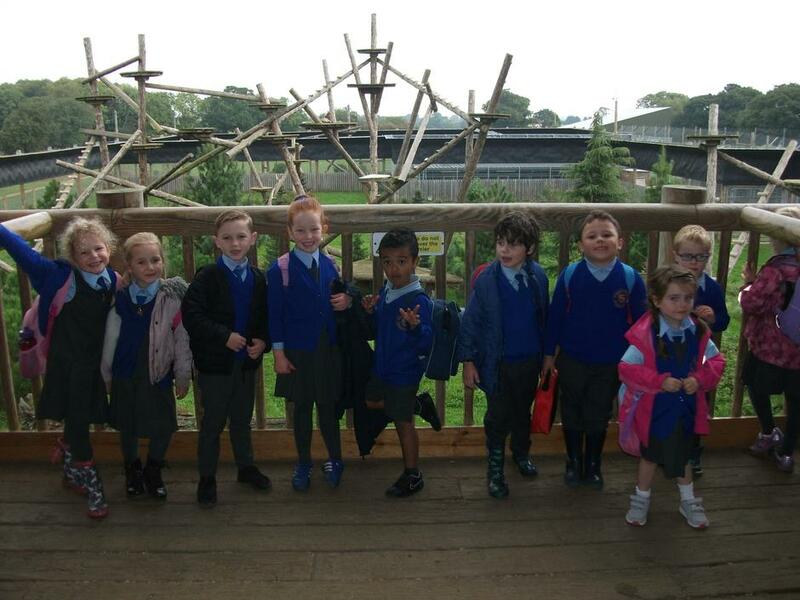 On Tuesday, Year 1 set off bright eyed and bushy tailed ready for a fantastic day at the Yorkshire Wildlife Park. 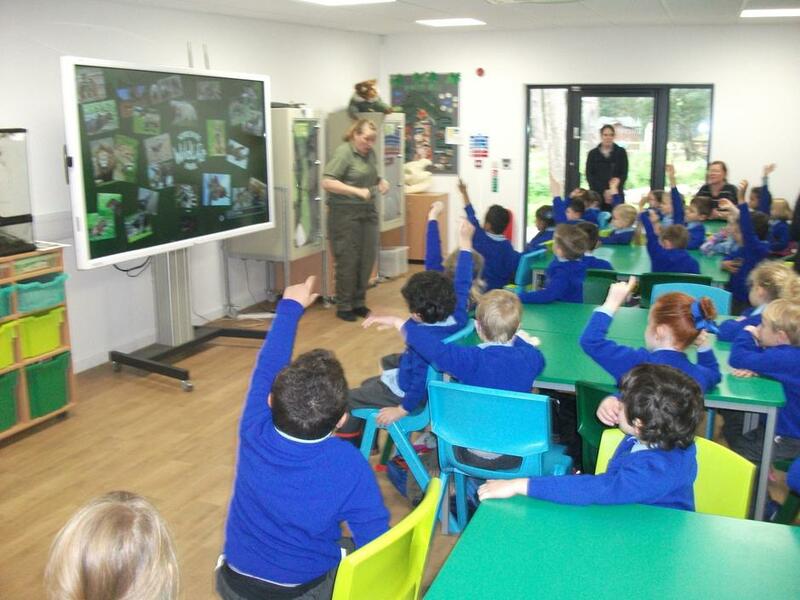 The children spent the day learning all about animals from around the world, which supports the class topic this term. 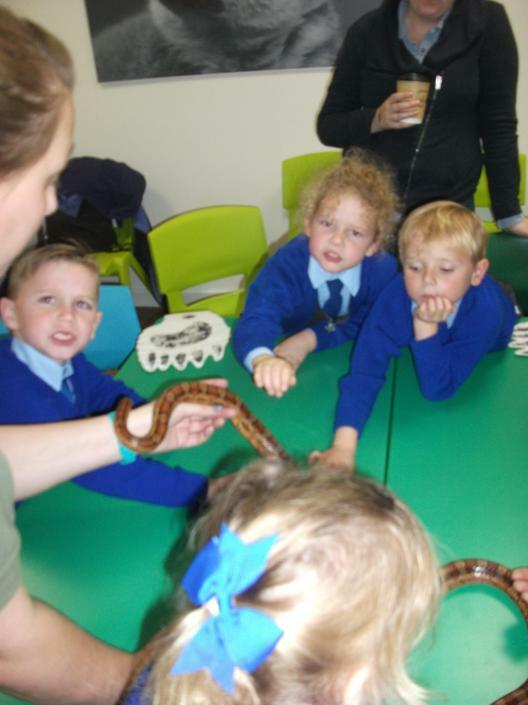 During the dedicated workshops the pupils were given the opportunity to touch some of the exotic animals and even had the chance to dress up in animal costumes! 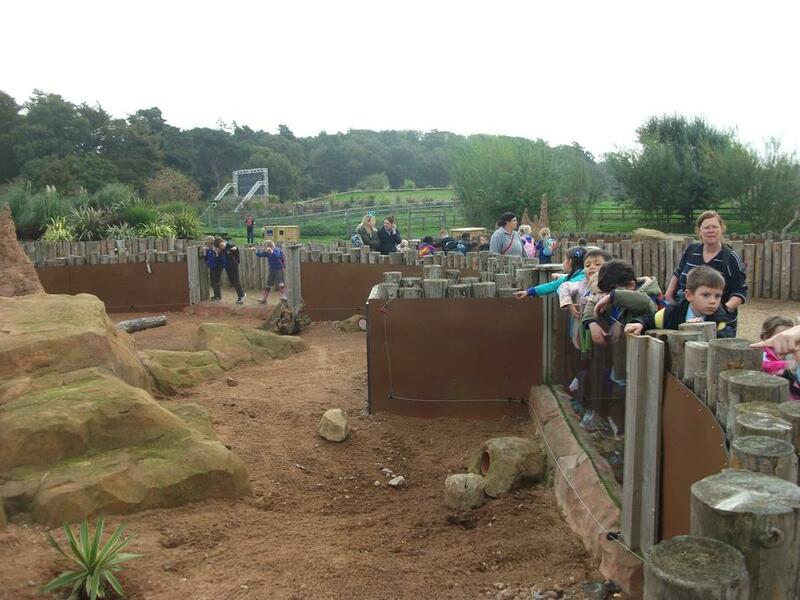 Everyone had an amazing time, many thanks to all our parent helpers. 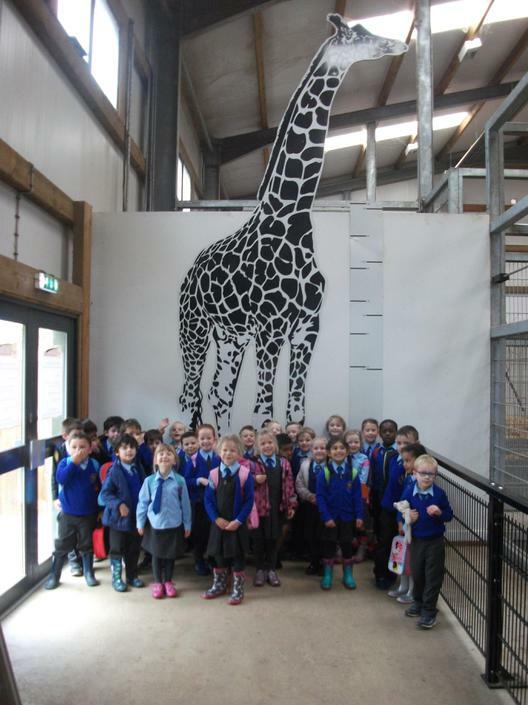 Have a look at Year 1's class page to see more photos showing the wonderful time had by all.